We lived in Zwartsluis for two years. It's a small town in central Holland in the province of Overijssel. In winter and summer it's a vastly different place, in winter the locals embrace the cold and go skating when possible - in summer hundreds of boats emerge fom hibernation and take over the waterways. We met some wonderful people who have become life-long friends. Without them life in a new country would have been far more challenging. 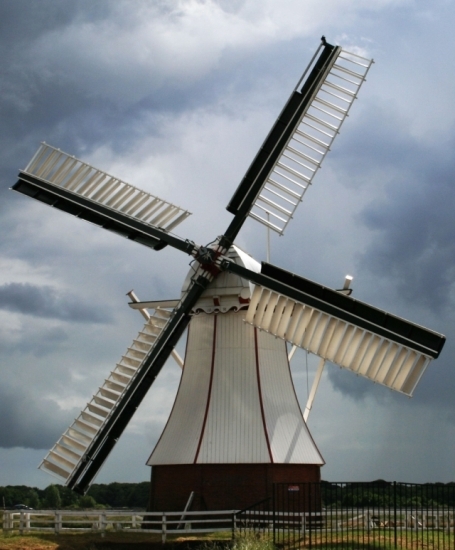 There's a great heritage throughout Holland highlighted by the Festivals below.